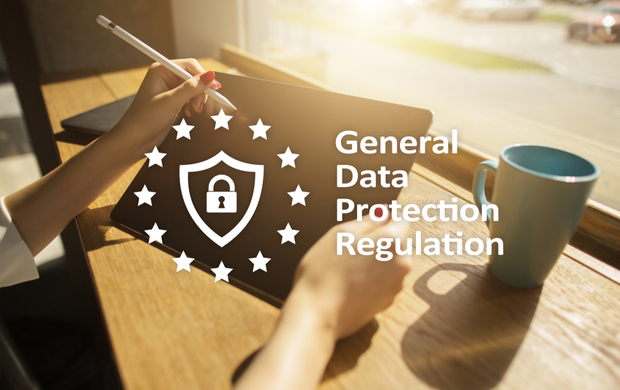 Anyone who needs an overview of the General Data Protection Regulation and a basic understanding of the key changes it will bring to data protection legislation in the UK. The course contains a short assessment to check the learner’s understanding. Corporate licences available. Call Paul on +44 (0) 121 222 5599.